The combination of blockchain with IoT will enable the certification of vehicles with a unique digital identity and to monitor the whereabouts and transport conditions of freight items in a transparent way. Autonomous vehicles and the sharing economy will liberate logistics companies from being forced to own a fleet of vehicles and to employ the associated personnel. This new playing field is a paradigm shift for logistics company’s model that move from owning the asset (i.e. car, truck, drone, etc.) to a as-a-service business model in which the car manufacturer retains the ownership of the vehicle and the responsibility for its care and maintenance. Logistics companies will only pay a fee per vehicle/driving hour. Global shipping industry started sharing vessels and container terminal capacity years ago. Today, the creation of digital twins for pallets and containers, enables real-time tracking and location, making it possible to share these assets and optimize its capacity. Companies renting out these assets in a product-as-a-service business model (described above) will develop shared container/pallet platforms, and build a new business model on critical data trading. Many industries suffer from workflows that can neither guarantee (data) efficiency nor transparency, and international supply chains are only one example of an industry that can and will have to benefit from new digital technology innovations. 2. Enable single freight item packaging to be sealed, allowing for the same level of traceability for single items as for whole containers or pallets along the whole supply chain. By embedding Blockchain hardware into IT components and sensors inside the cargo or into the lock at the door of a shipping container, both the transport conditions and the legitimate access to the freight can be monitored and restricted. At the same time, on the administrative side, the paper workflow can be digitized and corresponding data be made available on the Blockchain. Additionally, the level of reliability and security along the transport value chain can be increased by using digital twins to monitor environmental transport conditions and access restrictions based on IDs that are embedded into documents, locks or other physical objects. Crypto hardware is embedded into temperature sensor. Provisioned and attested on blockchain with relevant metadata. Freight temperature is continuously monitored during transit. Trusted IoT devices sign environmental conditions, arrival events, and transfer of custody events, and money flows can be automated. 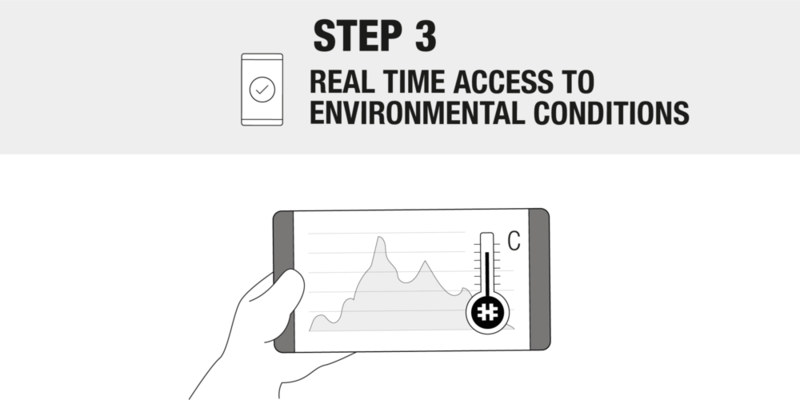 Instant access to monitoring conditions for all stakeholders through various devices. Any deviation from agreed terms can be recorded and compensated for by the accountable party. 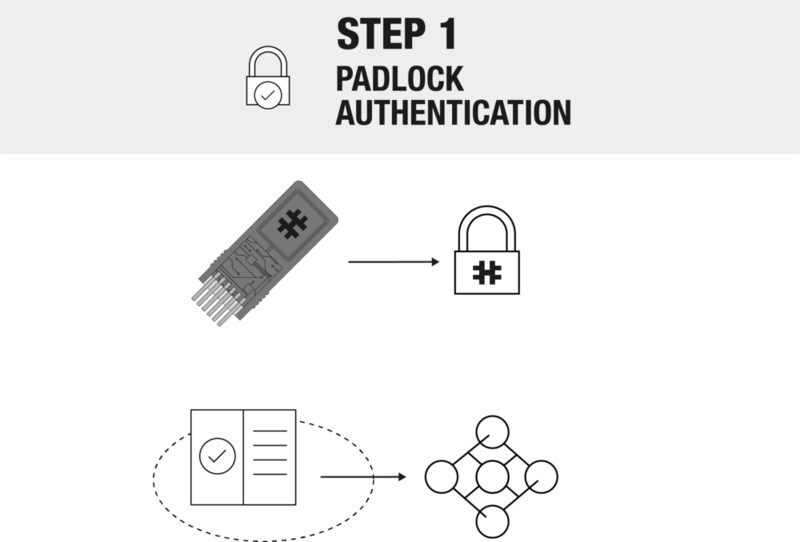 Crypto hardware is embedded into padlock. Provisioned and attested with relevant metadata and unlock conditions on blockchain. Provisioned and attested with relevant metadata. Multi-signature transaction links padlock and certificate of ownership to blockchain. 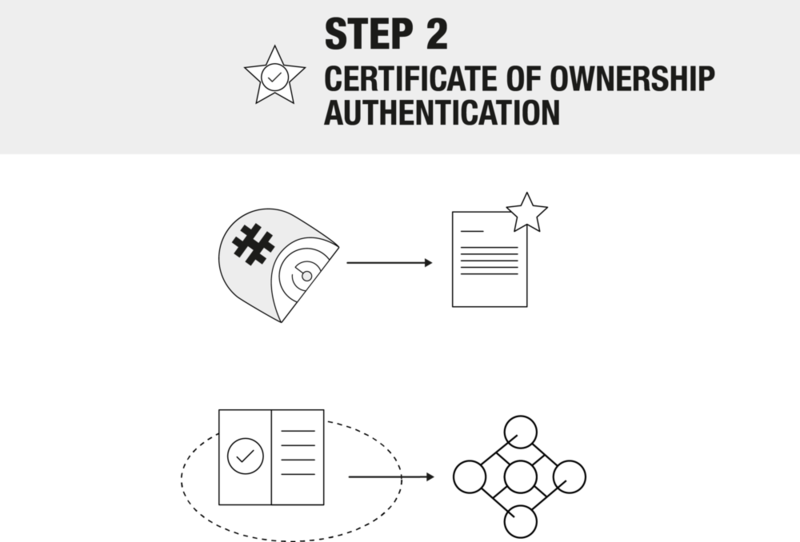 Certificate of ownership acts as a key to the freight and unlocks crypto-enhanced padlock.